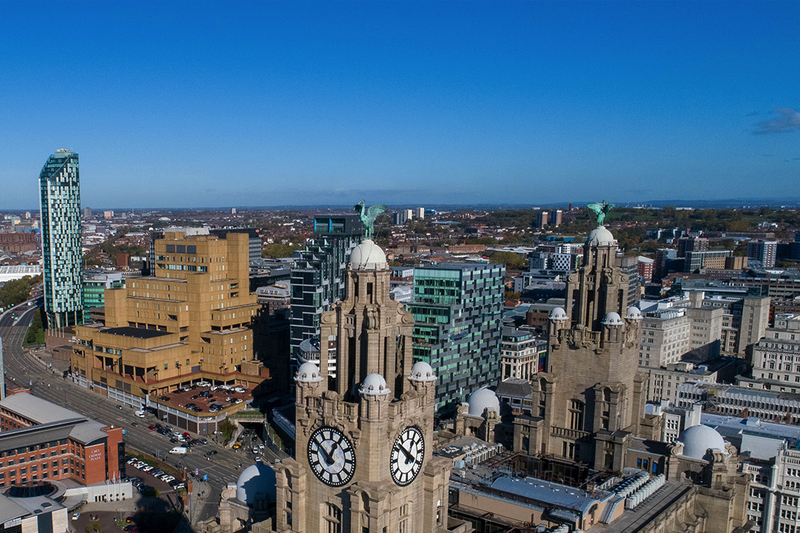 For the first time in its 100+ year history, Royal Liver Building is unlocking its doors to the public and inviting you to explore its iconic history with a fully immersive experience. 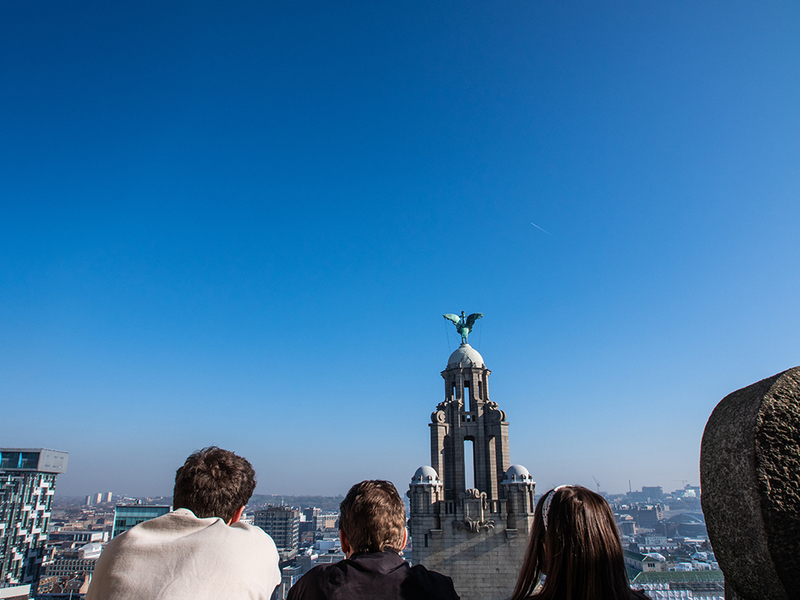 You’ll get a tour of some of the building’s hidden secrets, journeying to the 15th floor to get panoramic views across Liverpool from the most iconic viewing point in the city. You’ll also be amazed by a world-class digitally mapped audio visual experience in the clock tower, exploring the building’s significance to Liverpool and how a city full of culture, sport, history and music has made its mark and evolved into the city you see today. Our reception and visitor centre will open 30 minutes prior to the first tour of the day for guests to collect pre-booked tickets and walk through the displays and exhibitions. Tours begin from 9am, subject to demand, with opening and closing times varying during certain months of the year due to sunrise and sunset times. Our visitor centre is free to enter, regardless of whether or not you intend to tour the building. You can choose to spend time learning about the history of the Royal Liver Building, browsing the selection of bespoke merchandise in our shop or enjoying our interactive photo experience (a charge does apply should you wish to take an electronic or printed version of your chosen photo away with you). We suggest allowing around 30 minutes to fully enjoy our visitor centre. 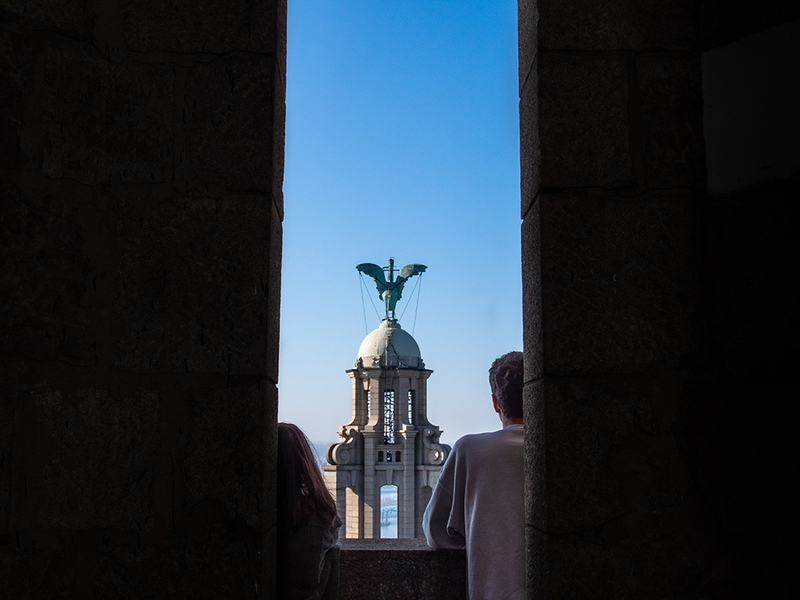 For the first time in over 100 years, this iconic tower tour gives you the chance to explore the history of the Royal Liver Building. 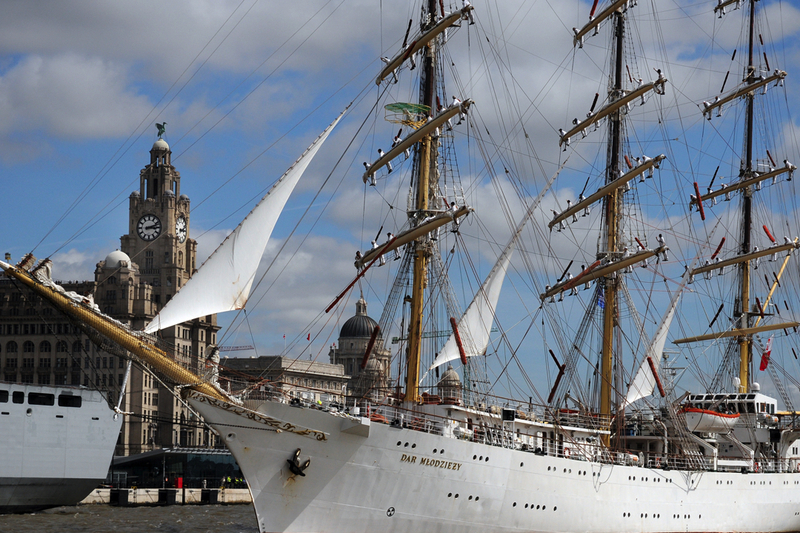 You’ll be taken through the building’s story and its place in Liverpool’s heritage as you experience the magnificence of the building’s views across the Liverpool skyline from two different points. Following the introductions from your tour guide, you’ll take a lift to the tenth floor to learn about the building’s past and experience views across the River Mersey, before gradually climbing to the fifteenth floor at the very top of the building. 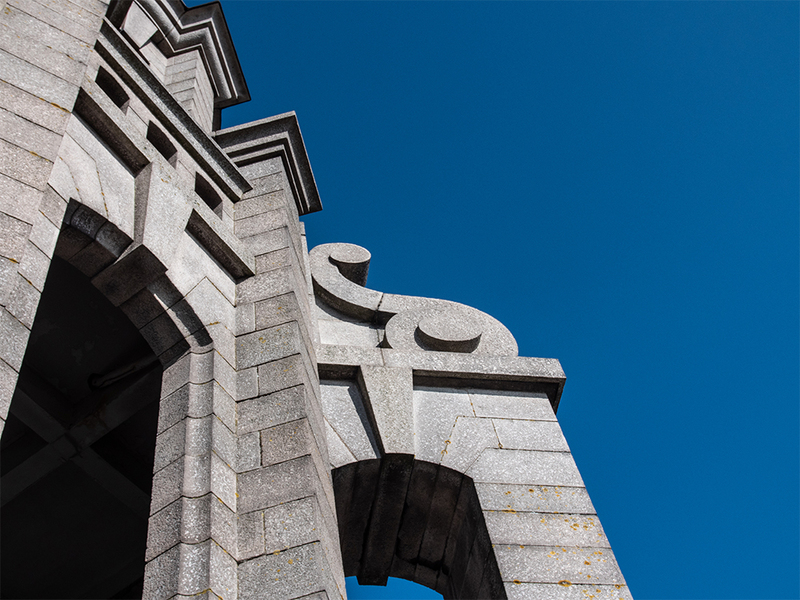 En route, you’ll enjoy anecdotes and historical stories from your tour guide, as well as spectacular views and a world-class experience inside the historic clock tower. This is your chance to be immersed in a world-class digitally mapped audio-visual experience inside the iconic clock tower and to learn why this building is so culturally significant to Liverpool. With lights, sounds and digital effects, this experience brings the history of the Royal Liver Building to life right in front of you with a captivating tale of Liverpool’s past and how a city full of culture, sport, history and music has made its mark on the world and evolved into the city you see today. Your journey begins at our lower ground floor visitor centre, where you can explore incredible pieces of the building’s history, meet your tour guide and embark on your journey to the tenth and fifteenth floors. After leaving the lower ground floor visitor centre, our dedicated lift takes you to the tenth floor of the building. As you step outside you’ll get your first glimpse of the inspiring panorama and enjoy the opportunity to admire the view. Arriving at the fifteenth floor, you’ll have chance to catch your breath before having it taken away again by the stunning 360 degree views of the Liverpool skyline from the most iconic viewing point in the city. 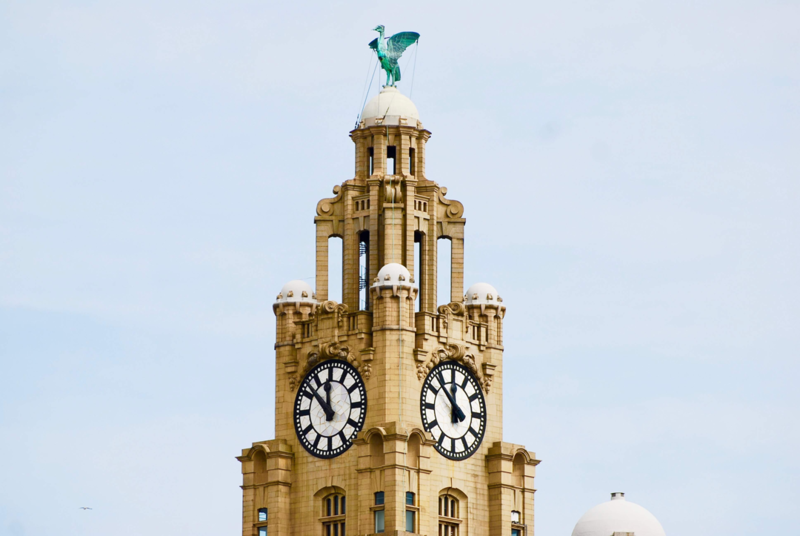 Look upwards and you’ll see the mythical Liver Birds (Bella and Bertie) watching over the sea and city respectively. Popular legend has it that while one giant bird looks out over the city to protect its people, the other bird looks out to sea at new sailors coming in to port.